Moonstone is not a Birthstone, a Stone with the Moon’s cool bluish-white sheen, the stones in the photograph (not uploaded yet) with the yellow “dots” inside are rare, (I am very lucky to have even seen just one!) 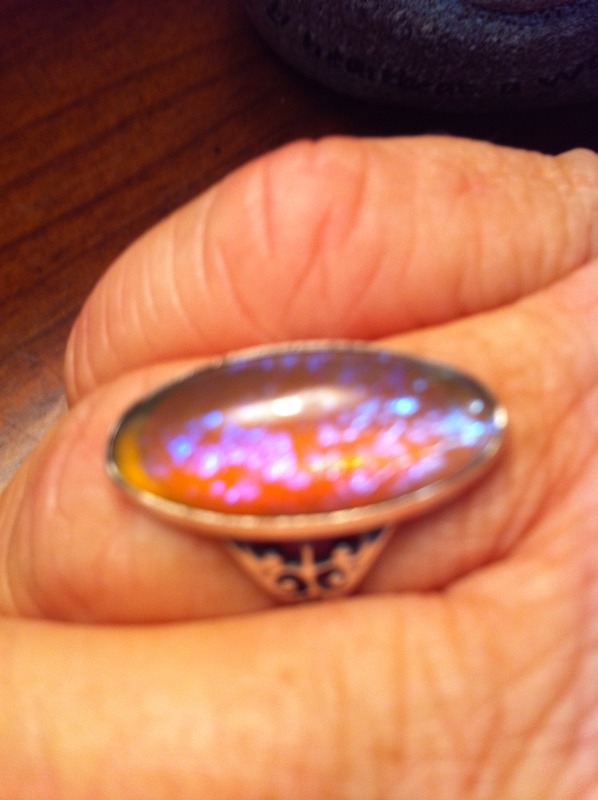 one, (the larger one with what looks like electricity) belongs to my Mother’s Midwife (as well as the picture of the Black Opal on my post of the Opal) the other one belongs to Mrs. Stutz’s (Mrs.Stutz comments on my blog often) daughter; Megan (Thanks, Megan!). 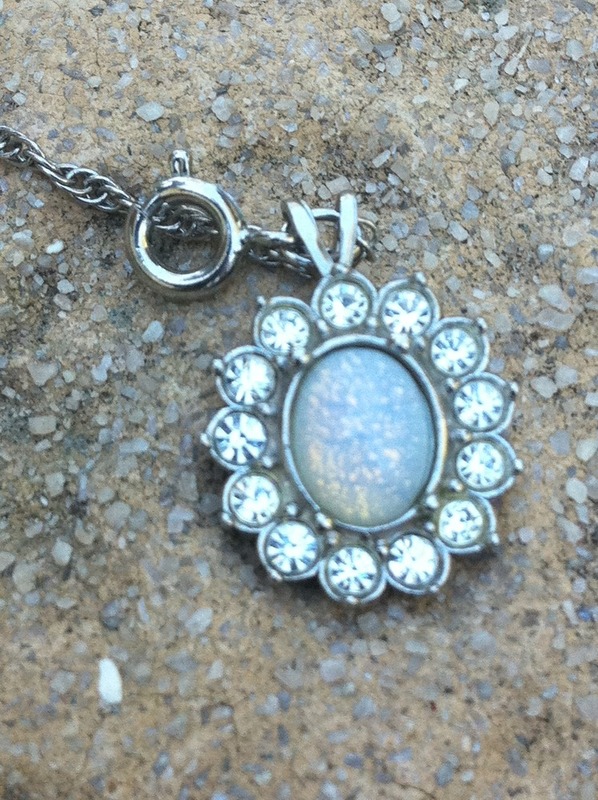 Regular Moonstone is just like the Moonstone in pic. #1, though without the “yellow stuff” inside. This entry was posted in Uncategorized on September 13, 2010 by Captain Belaq. Caleb said:Alright, I’ll try.Megan, you won’t get much for it, right now, It’s the precious metals (Platinum, Gold, Palladium, and Silver) that you get money for, I mean, I got five Sapphires for free, and Gemstones aren’t worth very much anymore, though I have a feeling that they’ll rise in price sometime (though I’m not sure when, if at all) so if I were you, I’d hang on to it for a while. And besides, when you are grown and married you might have a daughter or a son who are as interested in Gems like me, and they are gonna want them (I mean, most of the Gems posted here are my Mom’s, and I don’t know how many times I’ve rummaged through her jewelry! ).